Now Hiring: Senior Software Engineers to join our Ottawa Team! We are seeking several Senior Software Engineers to help grow our team based in Ottawa, Canada! As a skilled Senior Software Engineer, you will be in responsible for the creation and improvement of our products in the ThreeKit (https://threekit.com/) and ThreeHub lineup, which is now the industry standard for 3D in the e-commerce space. Hear ye, hear ye! 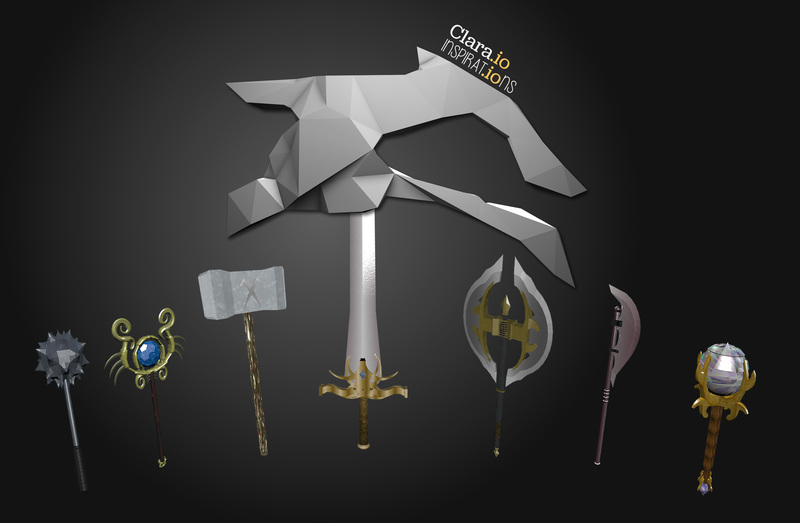 Alas the time has come to highlight the polished, low-poly medieval weaponry created by our very own, Gürkan Aydın! Tomorrow (November 15th) at 7:00PM GMT (2:00PM EDT), the good folks at WebGL Workshop London will be demonstrating a WebGL workflow between Clara.io and Babylon.js. Friskr: A 3D Search Engine Powered by Microsoft Cognitive Services. Friskr is an advanced, 3D conceptual search engine that pulls useful and relevant keywords from complex search topics. Familiar search engines, like Google and Bing, are optimized for high-traffic search results. When connecting seemingly unrelated or complex search topics, regular search engines generate more questions than answers — enter Friskr. 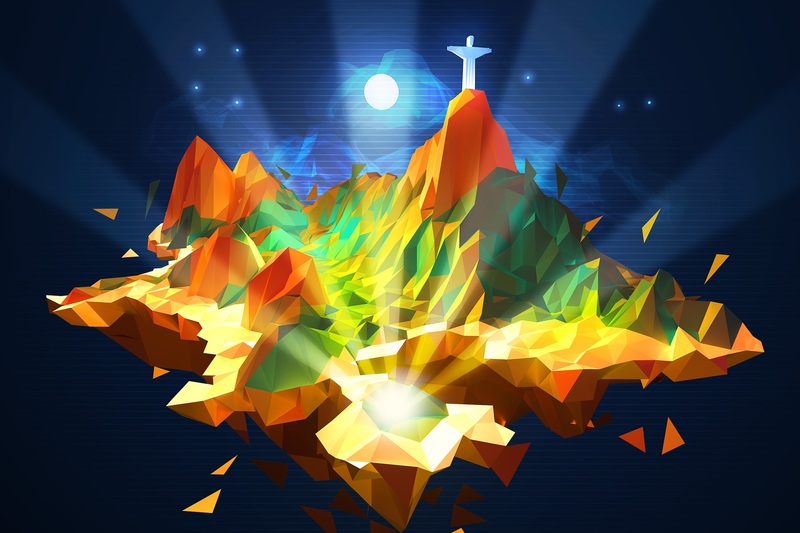 We’ve featured the low-poly perfection of Pixelfordinner’s Rio skyline and most recently, we uncovered the wondrous work of the GIF wizard, AMV. Today we highlight another member of the 200,000-strong Clara.io community, Samir Braga. Export your Clara.io scenes right into your Babylon.js projects! We're Hiring 3D Developers to join our Ottawa Team! Exocortex, the software experts behind the wildly popular Clara.io 3D modeling and rendering web app, are expanding and hiring passionate developers like you to join our talented team in Ottawa, Canada! We are offering full-time, on-site developer positions (yes, with an 's'!) in our Ottawa-based office, located minutes from beautiful Parliament Hill! If you're a highly-motivated and talented 3D software developer, we'd love to have you as a part of our team! Clara.io INSPIRAT.ioNS shines the spotlight on a talented member in the Clara.io community and highlights the phenomenal work that's possible to create in Clara.io. 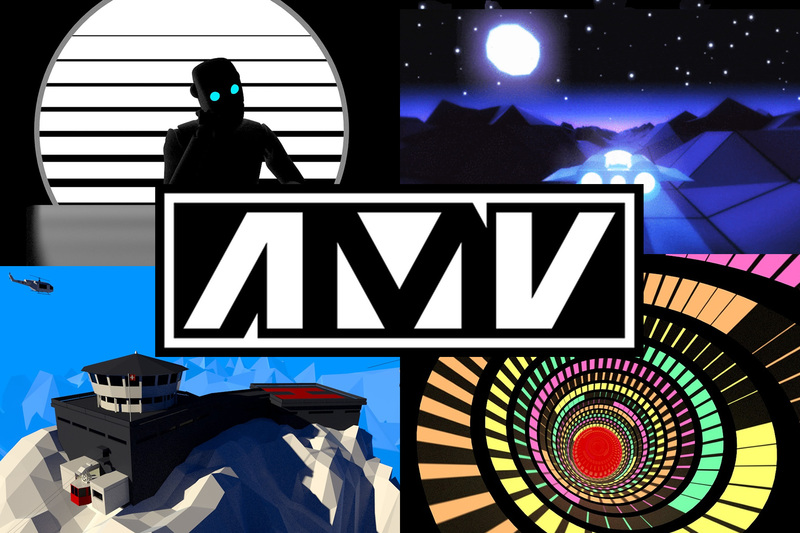 In this feature we're lifting the veil on self-proclaimed "man of mystery and citizen of the internet", Abel M’Vada (aka AMV). Our community is represented by 175,000 members from all walks of life. From eager members venturing into 3D modeling for the first time to the largest VFX studios, Clara.io is trusted by the brightest talent from around the world. We want to recognize talented members of the Clara.io community and showcase the amazing and inspirational scenes that are created every day! That's why we've launched Clara.io INSPIRAT.ioNS! You spend countless hours perfecting your Clara creations (we know, we’ve been there, too). Now it's time to share them with the world and pocket a $100 Amazon gift card in the process! Circle Friday, March 25th, 2016 on your calendars! 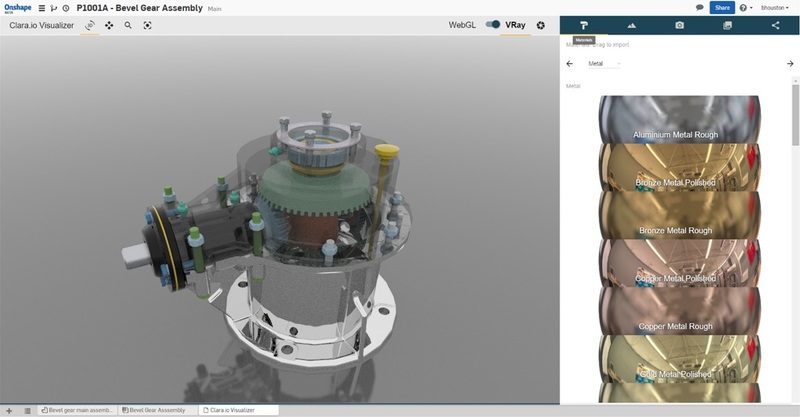 Clara.io and Onshape, the cloud-based cousins that brought 3D CAD modeling and design in your browser, are extending the invitation to attend our webinar discussing the popular Clara.io Visualizer plug-in. Exocortex / Clara.io is expanding again! Hiring 3D Developers to join our Team. This may seem like a repost from earlier, but we are hiring again! Exocortex, the team behind the phenomenally popular Clara.io 3D modeling and rendering web app, is expanding in Ottawa, Canada. We are looking for talented and motivated 3D software developers to join our small but capable team. We are looking for full-time developers to work on-site in Ottawa, Canada. 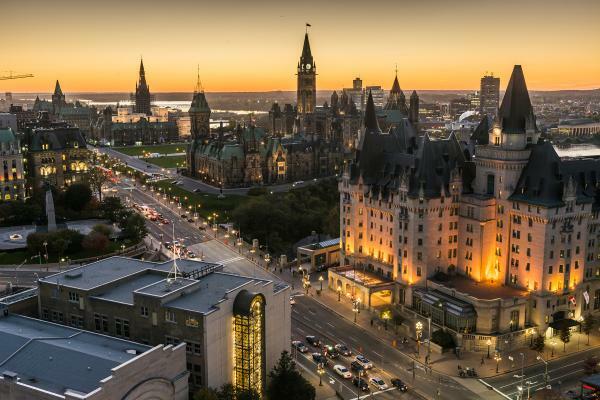 We are located in downtown Ottawa just five blocks from Canada’s beautiful Parliament Hill. Say Hello to a Better Clara.io!. We have been hard at work on redesigning Clara.io to celebrate our 100,000 registered Clara.io users. We are pleased to officially launch the first part of our new look and feel today -- including the redesigned your scenes page, 3D model library, documentation and a simplified color scheme. Give the new Clara.io a spin today! Danny and the Wild Bunch is an award winning short film about a children’s book author whose characters turn down a darker path. Directed by Robert Rugan, Danny boasts a unique cast of digital characters created using Exocortex Species. Over the last couple of years, the game industry has moved from the traditional Phong shading model towards the Physically-based or Physically-plausible Rendering method that uses materials that make it easier for artists to create realistic (e.g. physical) results. 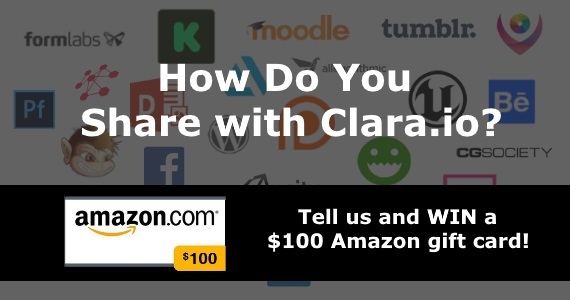 Clara.io Grows to 100,000 Users in just 600 days. Clara.io, the online 3D modeling and rendering web app, last week crossed the major milestone of 100,000 registered users only 600 days after we first announced Clara.io. Exocortex / Clara.io is Hiring 3D Developers to join our Ottawa Team. Exocortex, the team behind the phenomenally popular Clara.io 3D modeling and rendering web app, is expanding in Ottawa, Canada. We are looking for talented and motivated 3D software developers to join our small but capable team. We are looking for full-time developers to work on-site in Ottawa, Canada. 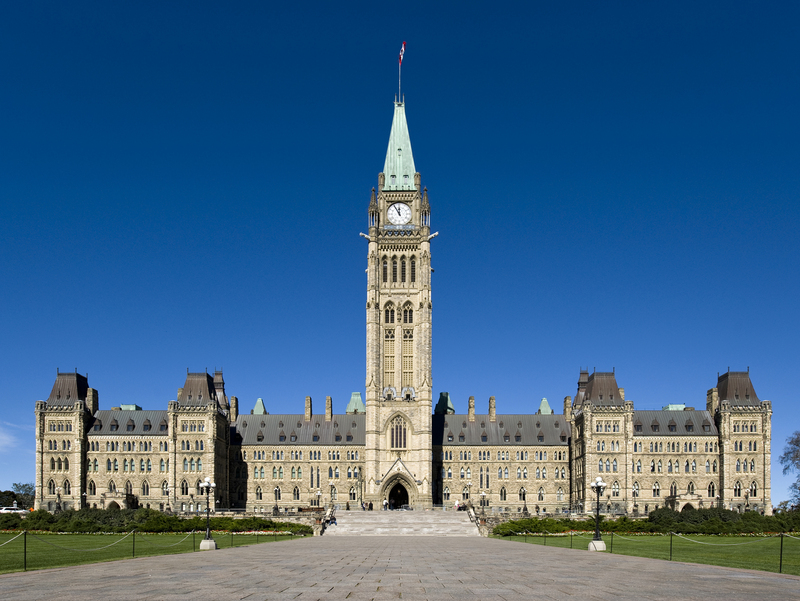 We are located in downtown Ottawa just five blocks from Canada’s beautiful Parliament Hill. Clara.io Webinar: Creating Beautiful Real-Time Materials. 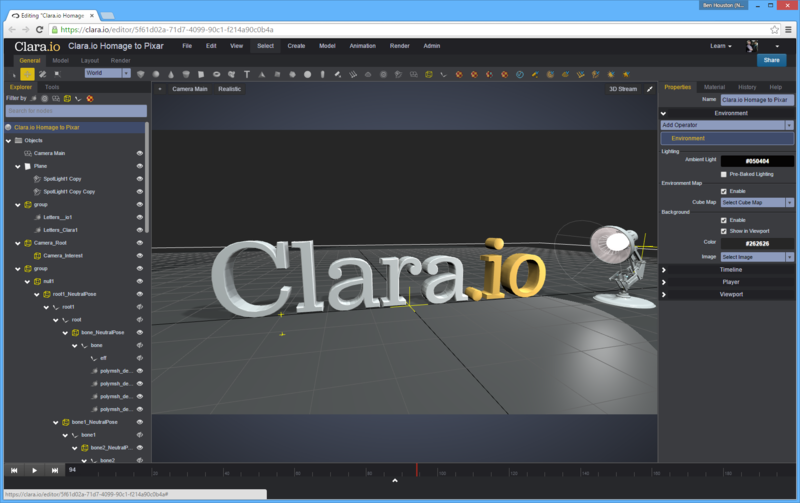 We offering our first webinar of 2015 on Clara.io, the online 3D modeling and rendering webapp, this Friday, January 16, 2015 at 11 AM Eastern Standard time. Exocortex Crate goes Open Source! 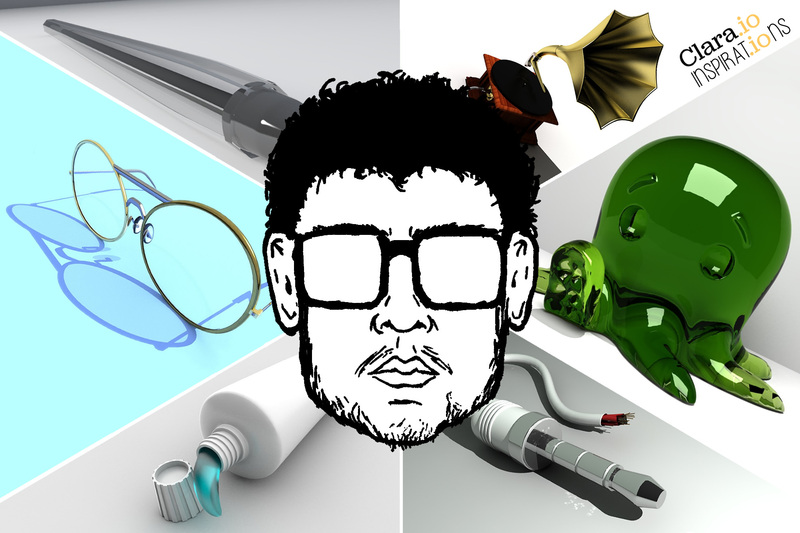 Exocortex is pleased to announce that Exocortex Crate, the highly popular Alembic suite of tools for 3DS Max, Maya, Softimage, Arnold and Python, is now open source. Also, as of today, we are no longer offering permanent licensing of Exocortex Crate, rather it is free to download, use and modify to your needs. What is Alembic? Alembic is a standardized format for data exchange between 3D programs used for animation and visual effects. It enables you to escape the trap of only using a single 3D program. If you use Exocortex Crate you can easily exchange data between the products supported by Exocortex Crate and Houdini, Modo, Nuke, Cinema 4D, V-Ray, Arnold, RealFlow, Clarrise and Lightwave. Clara.io: Introducing 40 New Improvements and Features. "rich objects" that is on par with the existing video, audio, book, song, and album Open Graph object types. This proposal has the support of the following companies in the online 3D space: Clara.io (us! ), 3Dshap.es, Yobi3D.com and Pinshape.com. Waskul.TV Interview with Ben of Clara.io. Clara.io: Share your futuristic iWatch designs and win! Time for our second Clara.io (the free online 3D modeling and rendering webapp) modeling contest! There are rumors around that the highly anticipated Apple Smart Watch (probably named the iWatch?) will be unveiled next week on September 9, 2014. Clara.io: Looking back at our first year. After a great first year of Clara.io (the online 3D modeling and rendering webapp), let's take a peek behind the scenes with this infographic. Clara.io: 65,000 Users, New Features and Premium Subscriptions. What a year it has been for Clara.io, the online 3D modeling and rendering app. 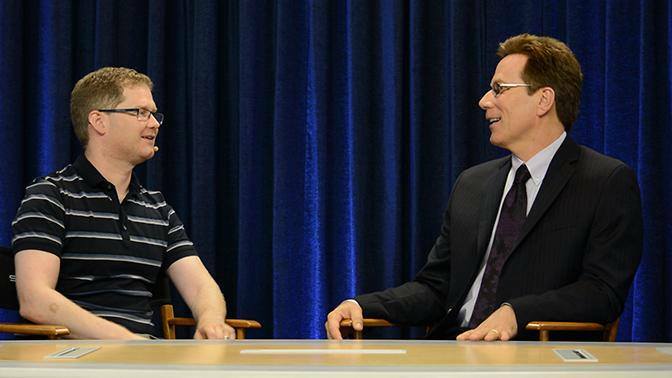 It was only a year ago when we first announced Clara.io and showed off the pre-beta version at SIGGRAPH 2013. To say that this was a busy year for us here at Exocortex is the understatement of the year. In the past year, while running the beta, we’ve continued to launch major feature improvements including a including a revamped and polished UI, a ton of sub-object editing tools, support for subdivision surfaces, a comprehensive integration of ChaosGroups’ V-Ray photorealistic renderer, and our 3D Stream technology that enables you to embed interactive V-Ray scenes into webpages. Our growth has also blown past our expectations. We are pleased to announce that in one year, we have grown from 0 to 65,000 registered Clara.io users. Pinshape + Clara.io: A great way to sell your 3D models. Pinshape, the premiere online marketplace for 3D printing models, has just announced support for custom Clara.io WebGL embeds in their product listings. You can now setup a scene in Clara.io to showcase, in interactive 3D, your 3D printing models up for sale on Pinshape. What is Pinshape? Pinshape is the premium online 3D printing marketplace that caters to the best 3D printing artists in the world. Because Pinshape is primarily a marketplace, it is a great way for 3D artists to make money from their 3D printing creations (that hopefully you made in Clara.io!) and also to enhance an artist's visibility within the 3D printing community. It is worthwhile for everyone to check out what Pinshape has to offer. You can think of Pinshape as like Dribbble but for the 3D printing community. Clara.io: Officially Launching V-Ray Rendering + $1000 in Prizes. 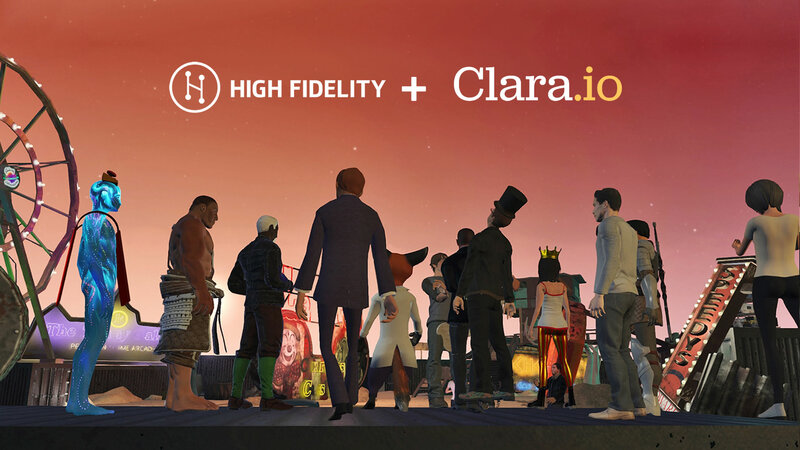 June 17, 2014: Today, Clara.io, the most popular* online 3D modeling and rendering app, is pleased to announce the formal launch of our V-Ray renderer integration. It's ready for all of our users to try out right now (although you probably want to read the rest of this announcement first.) V-Ray integrated into Clara.io is perfect for all types of renderings, including architectural and product renderings (including 3D printing models.) We are celebrating with a $1000 contest for the best V-Ray rendering using Clara.io -- see details here at the bottom of this post. Clara.io has been nominated for the Best New 3D Application by 3D World Magazine. Please support us by voting for Clara.io. It only takes a few seconds! Learning Three.JS Interview with Ben of Clara.io. To stay up to date and track the progress of Clara.io, please like us on Facebook, follow us on Twitter and add us to your G+ circle. Until the next update! Clara.io Update: UI, Modelling, SubD, and Marc Petit. Clara.io: New Features and Open Access to All. 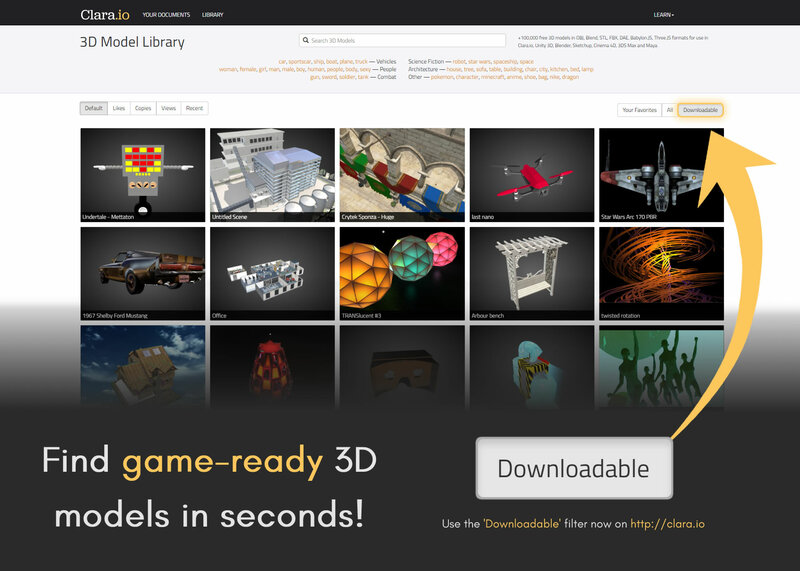 November 5, 2013: Exocortex is proud to announce the start of the Clara.io (online 3D modeling and rendering software) open beta. Clara.io is the leading web-based professionally oriented 3D content creation platform. Along with opening the doors to unlimited registrations, we are also pleased to announce the Scene Player, improved Format support, a better History tab, complex scene navigation, a plugin SDK and a REST API. "It is amazing what they have achieved. Essentially it is 3D Studio Max in a browser. Incredible :)"
— Chris Neale, Co-founder at UsableHQ. Cloud-based interactive V-Ray rendering is coming to Clara.io. We are pleased to announce today that Clara.io (online 3D modeling and rendering software) (have you signed up for the beta yet?) is soon going to support interactive cloud-based V-Ray rendering. Clara.io is the next-generation web-based 3D content creation platform being developed by industry veterans Exocortex. 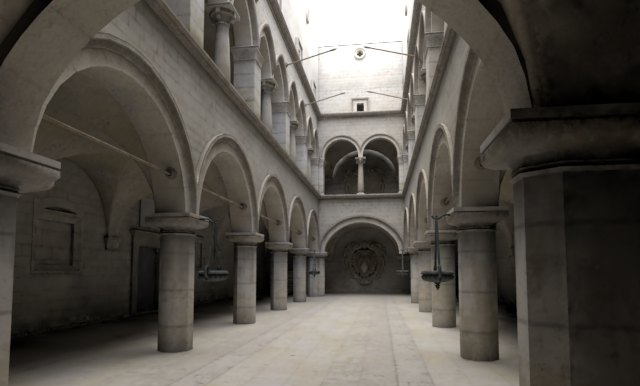 V-Ray is the leading full-featured renderer from the always forward looking Chaos Group. Exocortex, Royal Render and Clara.io @ SIGGRAPH 2013. 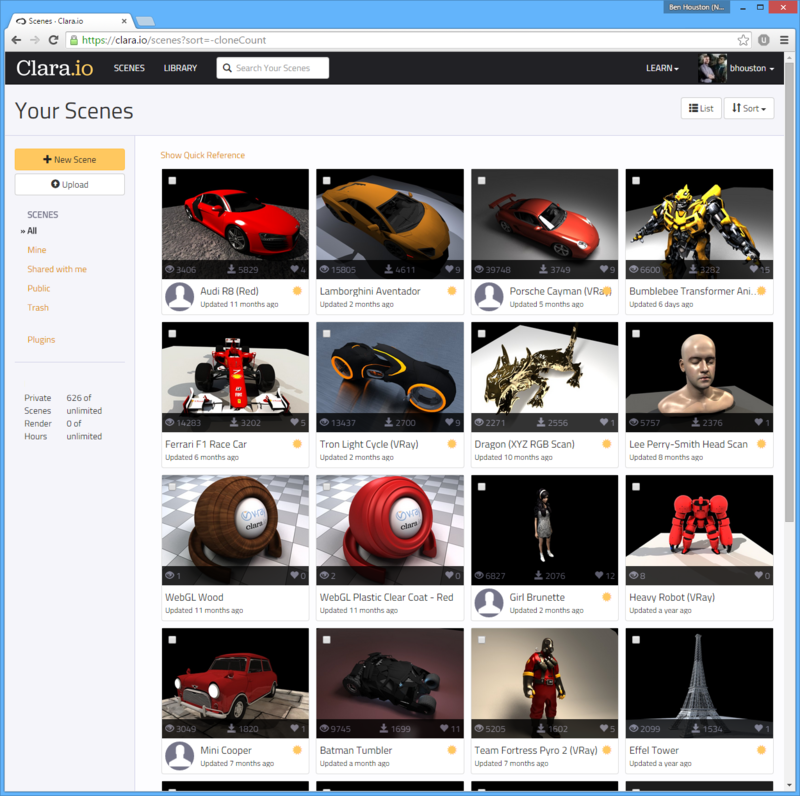 Clara.io: Next-generation online 3D modeling and rendering software. Alembic has become the new standard for data exchange between different platforms and applications. After proving to be a success in productions like Iron Man 3 (2013) , Pacific Rim (2013) and The Amazing Spiderman (2012), Alembic is here to stay. The development pipeline in a diverse production environment has never been simpler. Artists work in their preferred DCC tool, and save their scenes in Alembic, for later integration. Exocortex Crate now supports importing and exporting nearly everything you can create in Softimage, 3DS MAx and Maya. I have some really good news for Alembic users. In the two years since we first released Alembic suite of tools, we have learnt a lot about how Alembic performs in the real world. One thing that has come up with some of our larger clients, was that the performance of Alembic leaves a bit to be desired when dealing with very deep scene hierarchies and/or thousands of scene nodes. What do The Avengers (2012), Titanic 3D (2012), Iron Man 3 (2013), Hansel & Gretel: Witch Hunters (2013), and Jurassic Park 3D (2013) have in common? The Answer: Exocortex Fury 2. The production proven GPU-accelerated particle renderer for Maya and Softimage. Exocortex Species simplifies the process of human character creation from designing your character’s unique attributes, integrating sculpting results, to rig creation, even animation. With Species, you will create higher quality animated characters faster and at a lower cost, while avoiding the generic look that often come when purchasing off-the-shelf models. Exocortex Species supports Autodesk Softimage 2010 through 2013 on both Windows and Linux. Floating and node locked licenses are available starting at $299. We are pleased to present another major update to Chris Covelli and Eric Thivierge’s premium Softimage character creation tool: Exocortex Species. This is the second major update in the two months since official release that adds functionality and further optimizes user work flow. I am happy to say that we (Oleg Bliznuk and Exocortex) have released the first version of ImplosiaFX, the fast and modern ICE Modelling-based shatter toolset. :-)It supports Windows both 64- and 32-bit (Linux coming soon ).It has been significally improved and extended since the first version. Exocortex Species 1.0 is now available! Speeding up C++ builds on Windows. Here is a quick summary of what I've learned the last few years of working with a large code base. After a long beta, several projects being produced and a huge amount of features being added, Momentum 3.0 is finally available! Version 3.0 adds support for fracturing, dynamic as well as static, quality UVs as well as normals, revamped plotting (including plotting to disk) and a big amount of workflow and performance improvements. As we continue towards the release of Fury 2, Richard will be taking some time out to present a series of videos outlining some of the new features and changes. In this video Richard presents the basic Fury rendering options and describes a few of the changes to the UI that have been made in Fury 2. The first update to Helge Mathee's well-received Bullet physics plugin for Softimage is now available as Exocortex Momentum 2.0 SP1. This release is even more scalable and stable. Also, SP1 brings with it a new geometry generation operator which we are calling the 'Momentum Instancer'. With this operator a lot of new workflows are possible, as shown in this video that Helge Mathee has created. September 24, 2010. Fluid simulation specialists Exocortex Technologies, in collaboration with Thiago Costa, today announces the public release of the innovative "SlipstreamVX" smoke, air and fire simulator for Autodesk Softimage 2010 and 2011. This release likely improves stability for other NVIDIA video cards not listed as well, but these are the specific video cards that we targeted based on the automatic error reports we received.We always recommend running with the latest video drivers. We've put together another release of SlipstreamVX. The most notable feature of this release is Fury 1.2, and with that the OpenGL requirement has been lowered to 2.1. We also batch the rendering into smaller groups so it should no longer crash out Windows TDR with the message that the driver had to be restarted. The new Fury also includes an experimental option for self-shadowing. Currently this feature is CPU-only, and is not a physically accurate model, but you may find it gives you more to play with in your effects toolbox.You can get the latest release from the SlipstreamVX product page. We've been working hard to improve stability with this release, as well as a few new features for Fury. It also includes a new activation dialog that should be easier to use. For those of you already licensed, you can download the release directly here. Otherwise, I suggest getting a trial by following this link.